Over the last couple of years I’ve had some great micro-exchanges with a bunch of dads via the likes of Twitter. The insights and props of mutual support from those guys have meant a lot, and buoyed me in a way I didn’t expect. The outcome? I’m very grateful for the positive connections that can be established via the inter-webs. In fact, these connections led me to share a writing piece for a Dads publication one of my Dad Compadres, John Finch, put together and published. 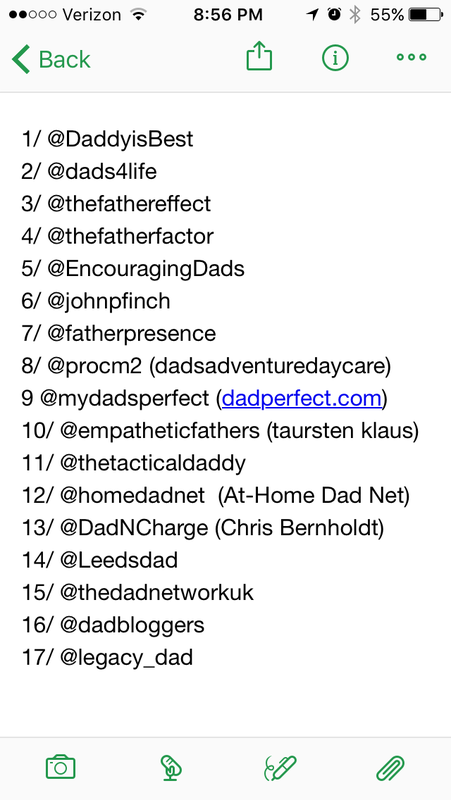 The book, Encouraging Dads, is a great collection of stories, and I’m honored to have my work included. You can check out the dads support project here. You can find the book itself (and buy it) here. The central value of all this communication and sharing and work like John champions is the support between fathers. Guys helping guys, pushing aside stereotypes and pretense and airs, to focus on what matters most: our pivotal role in our children’s lives. No surprise, the power of these connections. Dads sharing dad stories, experiences, challenges help us realize we’re in the same boat. We’re trying to do right by our kids, our partners, our families. Lots of love, lots of learning along the way. Here’s my core crew. They rock. And they do GOOD, as dads, and as people. Looking forward to working with them into the future to make the world a better place, by making our children’s lives better, as they grow up, and thus living the joy of fatherhood. SO IMPORTANT FOR DADS TO BE STRONG, AND KNOW HOW TO EXPRESS TRUE LOVE AND RESPECT TO OUR GOD GIVEN CHILDREN AND SPOUSES! RESOURCES FOR SUPPORT AND ENCOURAGEMENT VERY IMPORTANT!